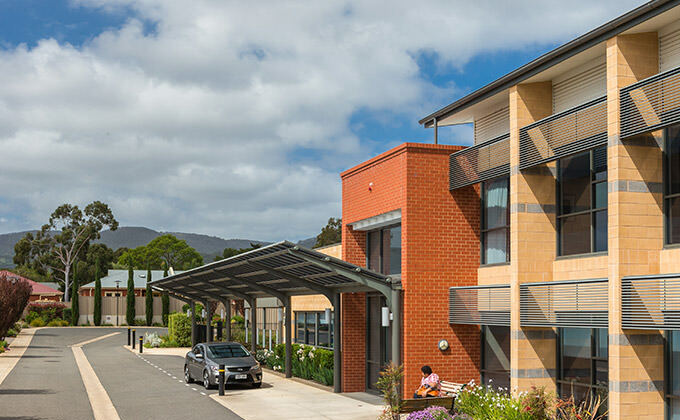 Opened in September 2008, Clayton Church Homes Magill is a modern 96 room two-storey facility with beautiful views over Daly Oval and the Adelaide Hills. 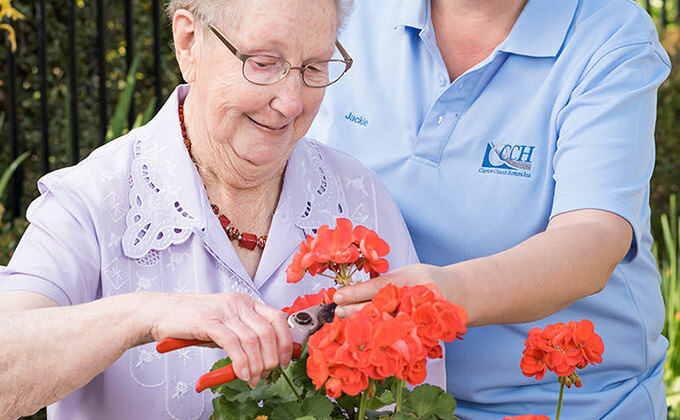 Surrounded by gardens and our independent living units, Clayton Church Homes Magill offers a safe and secure environment within close proximity to shops and public transport. 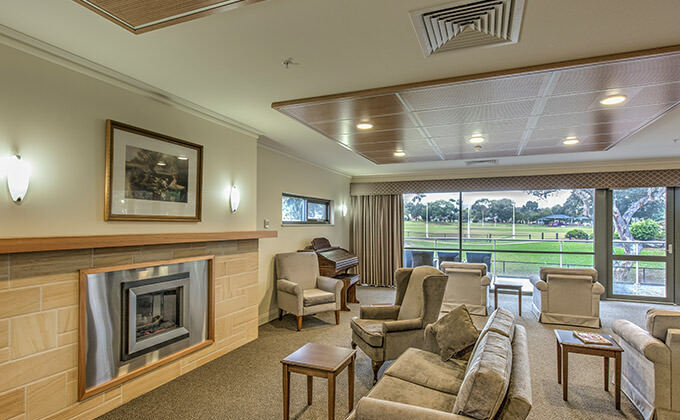 Respite accommodation is available and can be arranged by contacting the Site Receptionist on (08) 8165 6400. 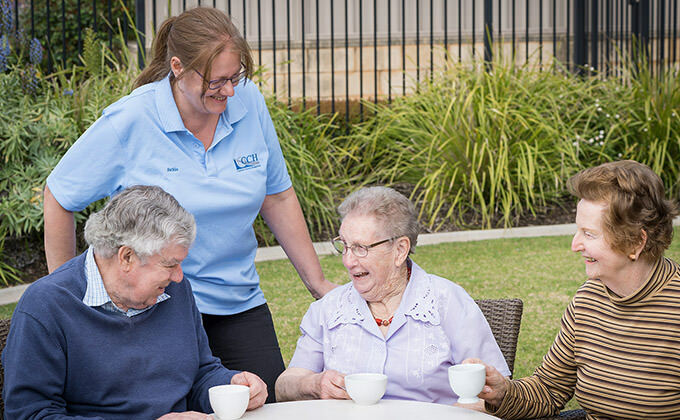 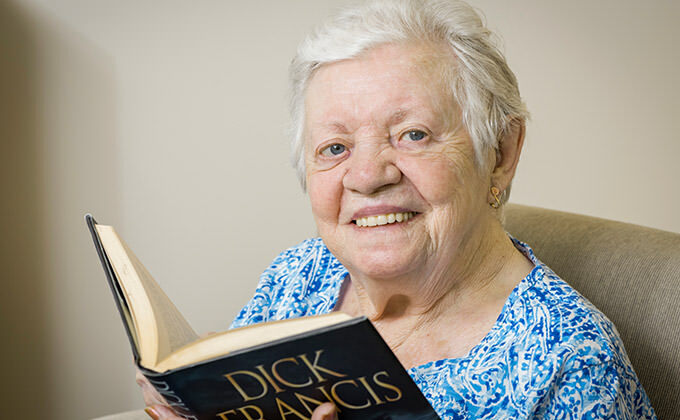 If you are not ready for admission into residential aged care, you may choose to join our waiting list. 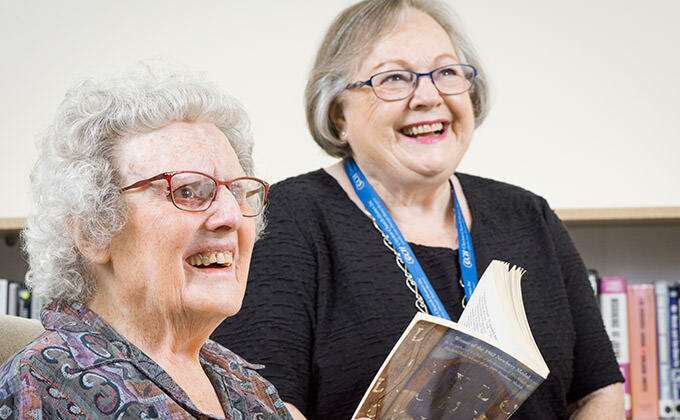 Complete the Waiting List Application Form or call: (08) 8165 6400.